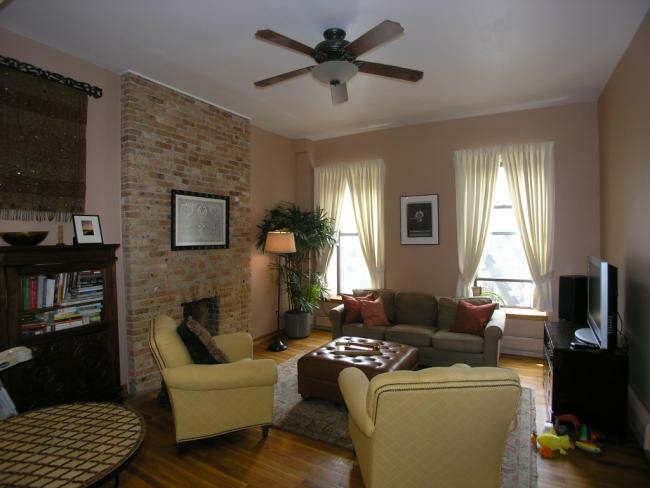 Prime Brownstone 2 Bedroom & Roof Deck! JUST SOLD- ABOVE ASKING! JUST LISTED EXCLUSIVE! Prime! Brownstone 2 bedroom and roof deck! Sunny and beautiful co-op has space for home office, high ceilings, big windows, nice modern kitchen and bathroom and skyline views from the roof deck. P.S. 321 school district and steps to all! Carroll Street-1 Bedroom Plus Den! JUST SOLD! 4 rooms of design perfection! Impeccable, renovated 1 bedroom plus windowed den in doorman/elevator building- super prime locale. Custom kitchen/bathroom, delightful built-ins and cabinetry. 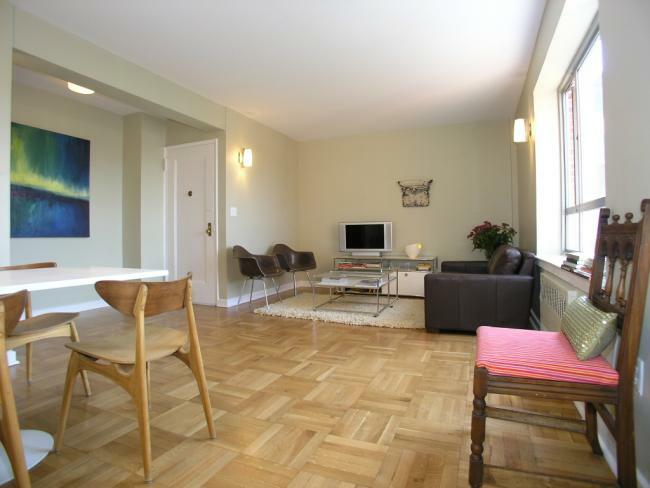 Spacious rooms, skyline views (den), light and airy with 3 exposures, parquet floors and more! The den is approximately 8′ x 12′ and has many possible uses. Monthly maintenance $825. Our just listed exclusive! Third Street Fabulous Limestone Townhouse! JUST SOLD! Third Street! Park Slope’s most beautiful tree lined Street- unusual gem- limestone townhouse is better than the rest! Single family, 4 story, all original, lovingly maintained. Spacious rooms, gas fireplaces, deck, south garden and special 4th floor with outdoor space and skyline views! 4+ bedrooms, double parlor, graceful center stairs, paneled formal dining room, and a great English basement with super high ceilings. P.S. 321 School district. Our exclusive listing! 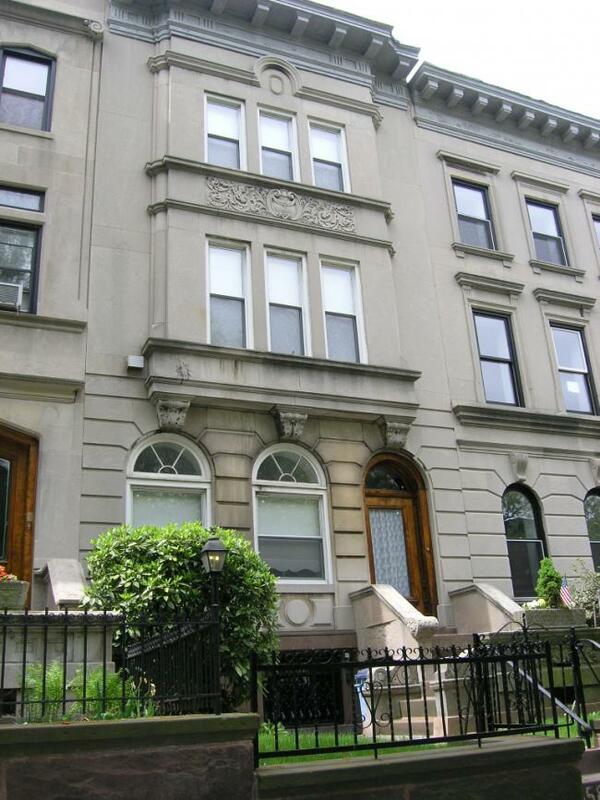 2nd Street Brownstone Garden Duplex Condo! Sold! Brownstone condo garden duplex! 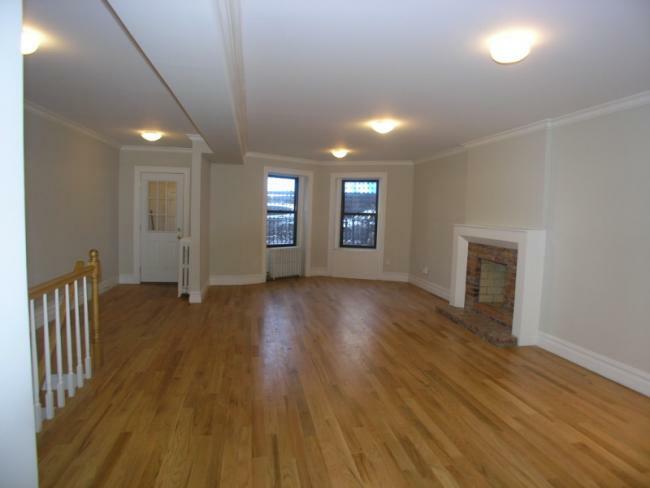 Custom renovated and spacious 2 bedroom, 1.5 bathrooms and private, full size backyard. A rare find in the P.S. 321 school district and steps to all! Features include a beautiful kitchen with TOL stainless steel appliances, tasteful bathrooms, a wood burning fireplace (LR), oak hardwood floors throughout, excellent closets and a large recreation room with many possible uses! Great attention to detail was lavished upon this unit and it shows! Our exclusive listing! Low monthly cc $413. 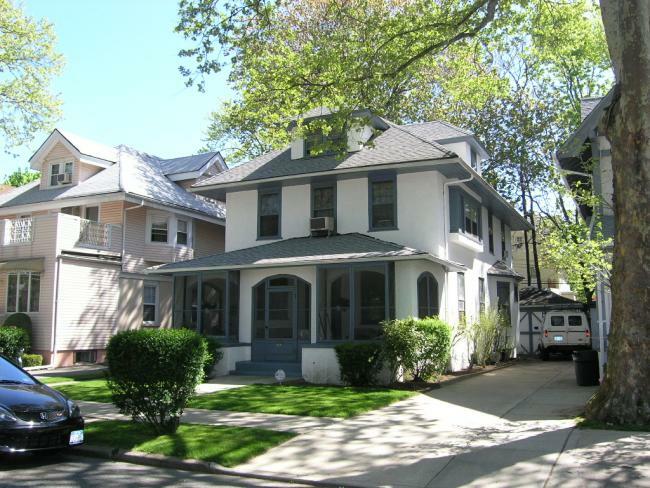 Large Single Family in Prime Midwood! JUST SOLD! Beautiful 1 family with garage on 40′ x 100′ lot! 5 bedrooms, 2.5 bathrooms, lovely screened front porch. Our just listed exclusive!